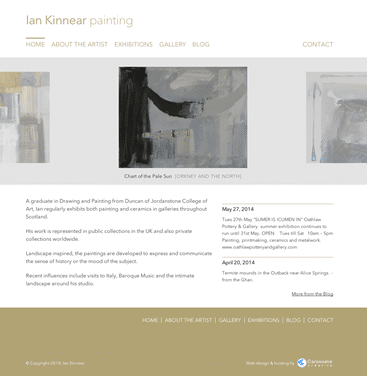 Ian Kinnear is an established Angus based artist known for his pottery. He wanted a new website to help promote his oil painting to galleries and customers. 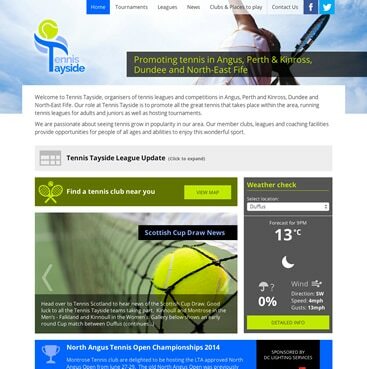 Tennis Tayside oversee tennis in Fife, Angus & Perthshire. We created a site to encourage + enable communication between their clubs. 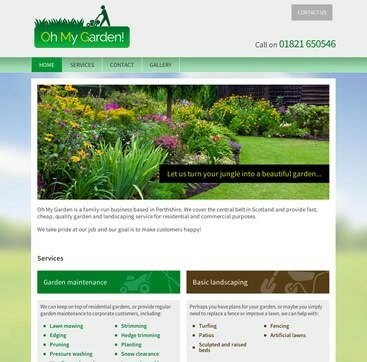 Oh My Garden is a new garden services business based in Perthshire, we designed a logo and built a website to help establish them. 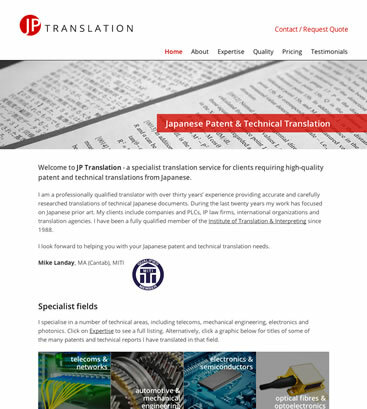 JP Translation wanted to create an image for their company and help to build trust in the services they offer.